Welcome to the Jade College of Natural Therapy website. Here you will find information on our courses where you can book online. 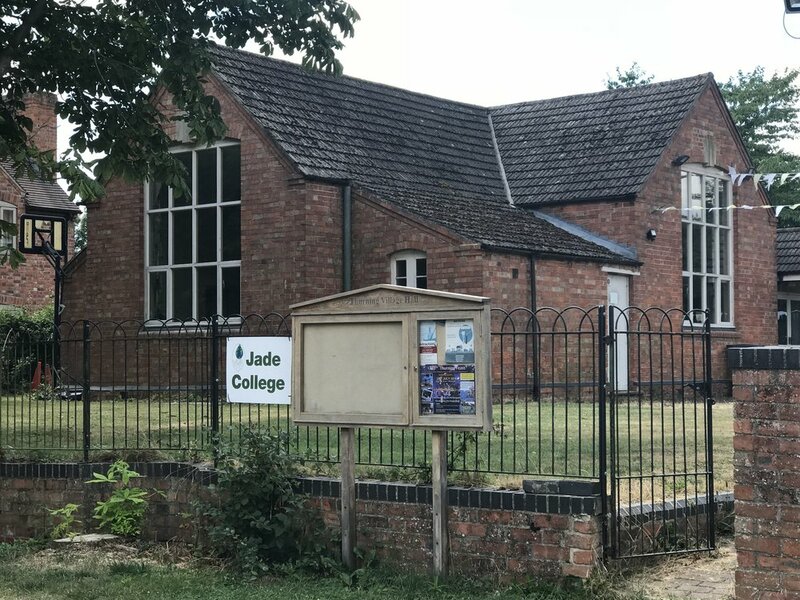 Jade College is located at the beautiful village of Thurning, near Oundle, a mere 15 minutes from Peterborough and 40 minutes from Milton Keynes. Please navigate using the menu for information on our full ITEC courses, workshops and our one day courses.